Khaled Hourani Born 1965, Hebron, Palestine. Lives and works in Ramallah. Previously Hourani worked as General Director of the Fine Arts Department at the Palestinian Ministry of Culture for several years. 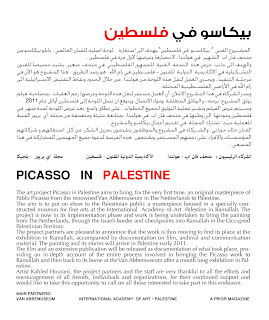 He was General Coordinator of the Jifna International Artists Workshop Palestine, Spring 2005. As an artist, he has exhibited his works in Hebron, Jerusalem, Gaza, Ramallah, Tunisia, Qatar, Egypt, Italy, Jordan, Norway, Japan, New York, Germany, the UK and Switzerland. He also writes about art and organizes and curates art exhibits. 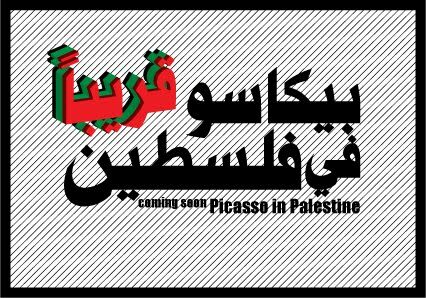 In 1997, he founded Al-Matal Gallery in Ramallah. In 1996, he was selected by the Swiss arts foundation Pro-Helvetia as a resident artist to spend six months in Geneva. From 2002 to 2005, he participated in the International Art Book Workshop at Bibliotheca, Alexandria, Egypt. In 2004, he participated in Braziers International Artists Workshop, UK and was a resident artist for one month in Bristol, UK. 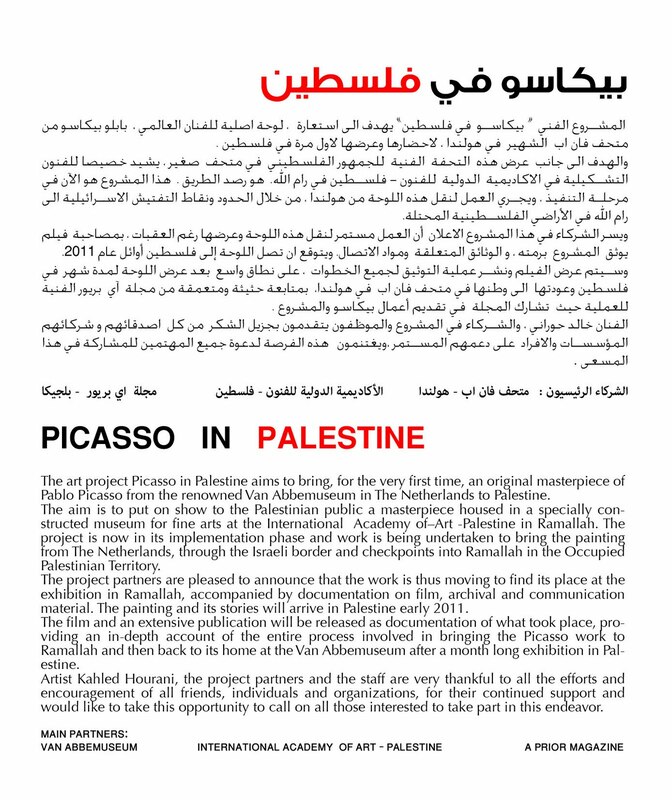 Khaled Hourani currently works as Artistic Director of the International Academy of Art - Palestine.